Dental Associates of Lodi Implant Video from Dentalfone on Vimeo. Dental Associates of Lodi provides dental implants in Lodi, NJ. Call (862) 247-8030 to schedule your appointment. If you need dental implants, you should come to the Dental Associates of Lodi, where we can give you that new radiant smile you want in just one day. We have successfully placed and restored thousands of dental implants for our satisfied patients, who can now smile confidently because of their implants. We have the experience and background needed to ensure a high quality job. A dental implant is an artificial tooth designed to fully replace a missing tooth. 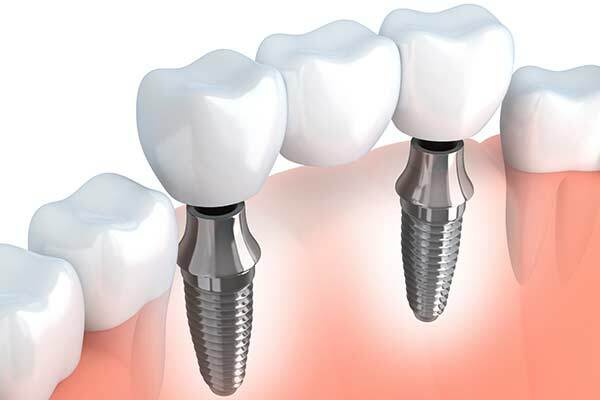 Unlike a dental crown that is placed on top of an existing root, the dental implant is installed where the tooth used to be, just like a natural tooth. Unlike dentures, they don’t come loose and don’t need to be anchored to other teeth. 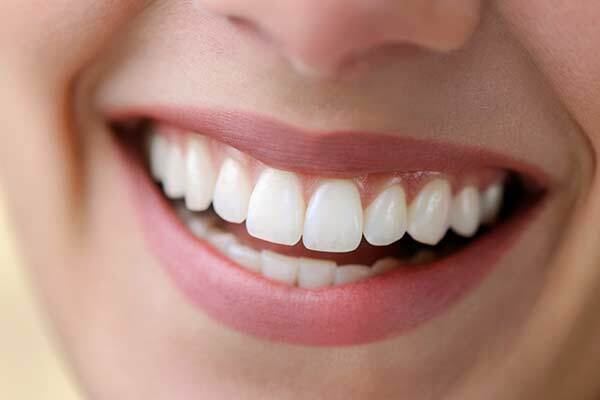 Dental implants look and function the most like natural teeth. An implant feels like a real tooth. You’ll even be able to chew like you would with natural teeth. If you have a missing tooth that hasn’t been restored for a long time, your face may appear saggy, sunken in, or “sad” where the tooth used to be. With dental implant treatment, you can maintain your natural face shape and smile with confidence. These reasons make dental implants a great long term solution for people who are missing teeth, have poorly fitting dentures, or require a tremendous amount of dental work because of years of bad oral hygiene. The Dental Associates of Lodi makes it affordable to get the dental implants you need to restore your smile. We start by offering a complimentary dental implant consultation, where we assess if dental implants are a good fit. You can work with our financial coordinator to discuss payment options. Dental Insurance – Many dental insurance companies offer dental implant benefits that cover up to 50% of the treatment cost. Flexible Spending Account (FSA) – Many flexible spending account companies allow you to set aside $2,500 of pre-tax dollars to pay for dental implant treatment. Payment Plans – Dental Associates of Lodi offers various flexible and affordable monthly payment plans to make getting dental implants accessible to everyone. Dental implants can drastically and quickly change the look of your smile. Contact our office at (862) 247-8030 to schedule a free dental implant consultation. If three or more teeth in a row are missing, an implant supported bridge can help. A dental implant is placed at each end of the row, providing support for the bridge. Pontics, or synthetic teeth, are attached to the bridge, providing a highly aesthetic and functional replacement for the natural teeth. Implant supported dentures may be removable or fixed. 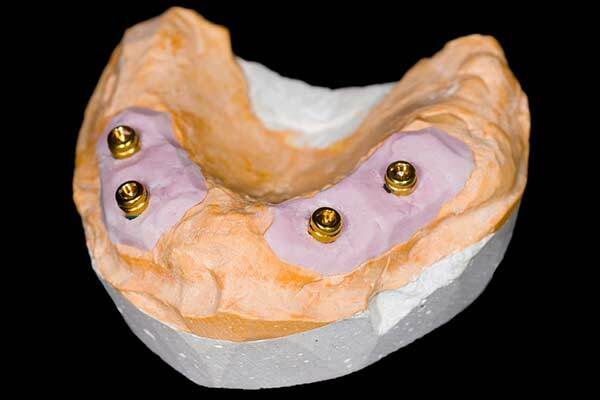 A removable implant supported denture can be supported by just two to four implants. The denture snaps onto the implant, providing more stability than traditional dentures. Removable dentures can be taken out for cleaning or sleeping. A fixed implant supported denture typically requires at least four dental implants. A permanent set of replacement teeth is attached to the implants, and cannot be removed. Known as an All-on-Four, this solution allows us to replace an entire upper or lower arch of teeth with just four implants serving as anchors. Unlike traditional dental implants, which must be allowed to fuse with the jawbone, the All-on-Four uses immediate load implants. This means that you can leave the same day with a full set of permanently attached replacement teeth. Whichever implant solution you choose will provide far more stability than traditional dentures, which sit on the gums. Dental implants also stimulate jawbone growth, reversing the bone loss and sunken look that are hallmarks of denture wearers. If you are in Paramus, Maywood or Rutherford and are ready to learn how All-on-Four could change your life, please call Dental Associates of Lodi today at (862) 247-8030 to schedule your initial consultation.